Astronautics has performed display retrofits in helicopters, trainers, fighters, civil and military transports, and special mission aircraft. These display upgrades have supported a multitude of operator requirements including meeting safety mandates such as display of terrain and traffic, introducing operational enhancements through CNS/ATM functions presented on the cockpit displays, integrating display systems to support surveillance sensors and avionics, replacing obsolete displays and instruments with modern AMLCD color displays, and supporting enhanced mission functions such as high definition video sensors, digital maps, improved situational awareness, and tactical data link control. 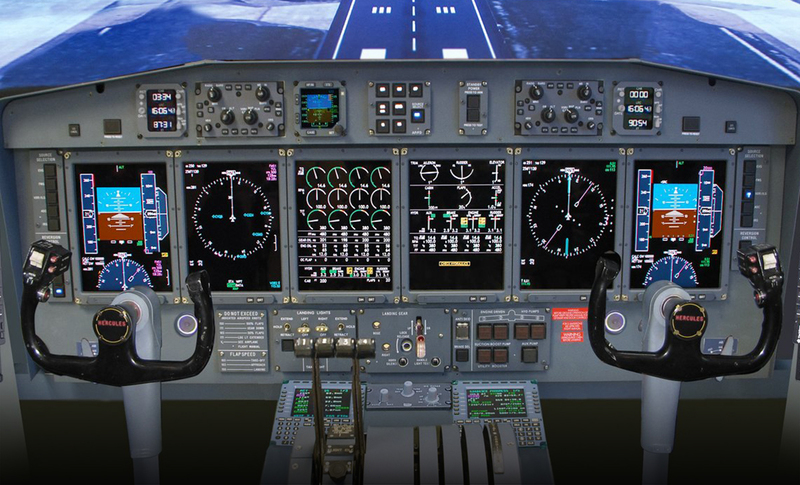 The Astronautics display systems have been adapted to specifically meet the requirements and budget constraints of both civil and military customers. The majority of these displays have been FAA TSO’d products.